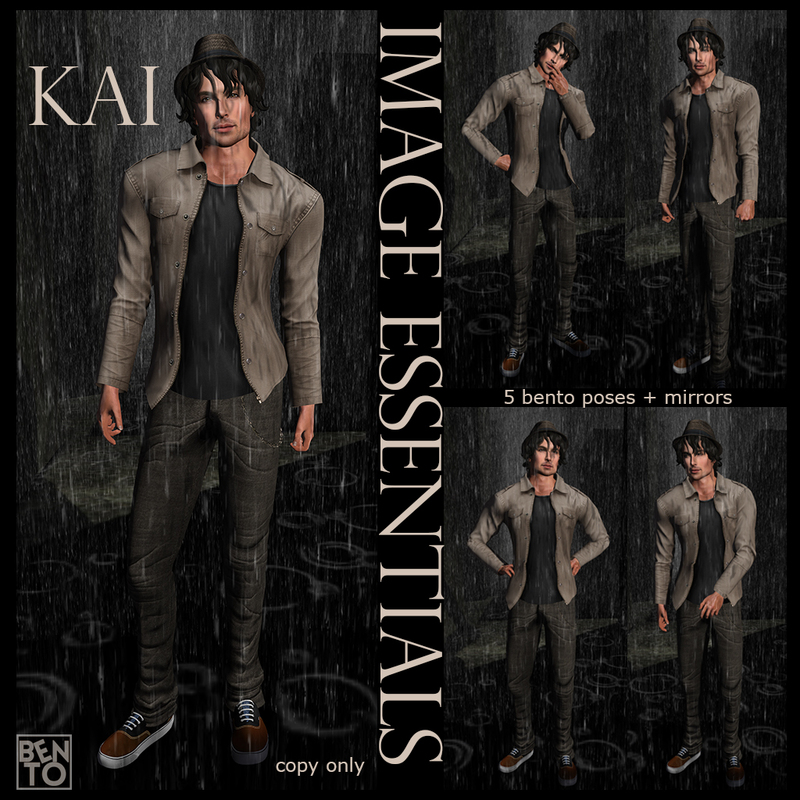 Image Essentials is dedicated to providing realistic static poses and props that bring your avatar to life. We specialise in high quality, original static (non-moving) copyable poses. Whether utilising the best full-perm props or custom made mesh for some or creating standalone poses, Image Essentials pay particular attention to crafting a lifelike look for you. Unless stated otherwise props are NOT included in pose sets.